The giveaway will end in about 2 months! Good luck to everyone! Where is this happening? What did you do to trigger it? My credit card is blocked, but i want to donate you all my money. 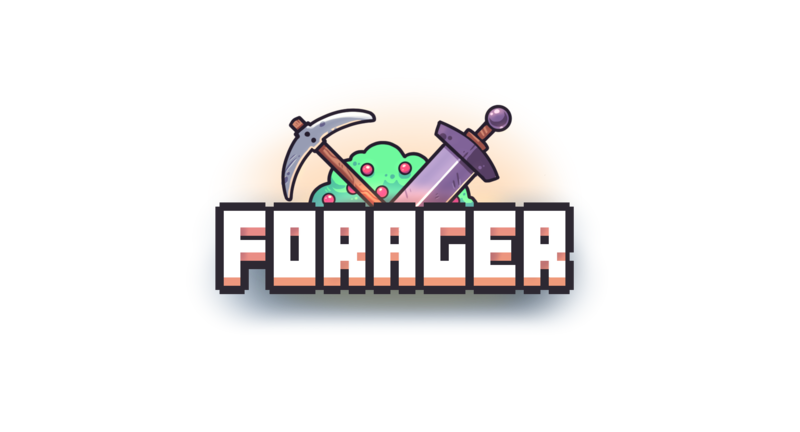 Forager is my favorite game! of the people who entered to get a free key, how many will get one? I enjoyed the demo :) It is so cool! What is this made in? Unity? I am enjoying the game. I'm at level 43. I have all of the implemented perks. I have 17 areas. 2) Game slows down considerably when you have a lot of fish traps with "Caught!" whether they are on the screen or not.